Welcome to Jackson's Guide Service! I operate a charter fishing guide service on the Santee Cooper lakes in SC for stripers and catfish. I offer charters for catfish all year long but stripers are seasonal (Oct.-Dec.). I fish on both Lake Marion and Lake Moultrie here on the Santee Cooper lakes for those big catfish and stripers that many anglers only dream about. Booking a chartered fishing trip with Jackson's Catfishing Guide Service on Santee Cooper will provide you with a day or evening of catfish or striper fishing from a 24 ft. pontoon complete with enclosure, bathroom, and heat. NO FISH! NO PAY! on all catfish and striper fishing trips (day or night) so if you don't catch any catfish or stripers, you don't pay me any money! I promise that you will not find another fishing guide who will work any harder to assure that you catch catfish or stripers and have a good time doing it! Rather it be catfishing or striper fishing on Santee Cooper's Lake Marion or on Lake Moultrie, I will guide you to the most productive catfish or striper waters at the time. Give me a call or text at (803) 747-8221 to book your next Santee Cooper catfish or striper fishing adventure! MAKING MEMORIES ONE BITE AT A TIME! 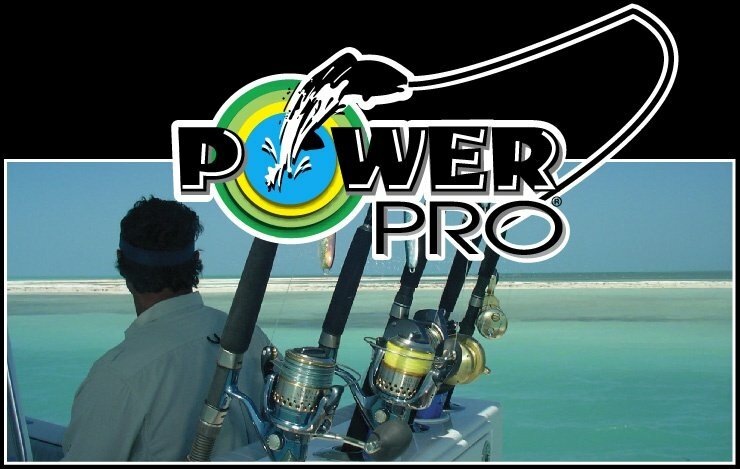 POWERPRO fishing superline is all that I use for drift fishing for catfish on Santee Cooper as it offers extremely small diameter, super strength, and absolutely no stretch. 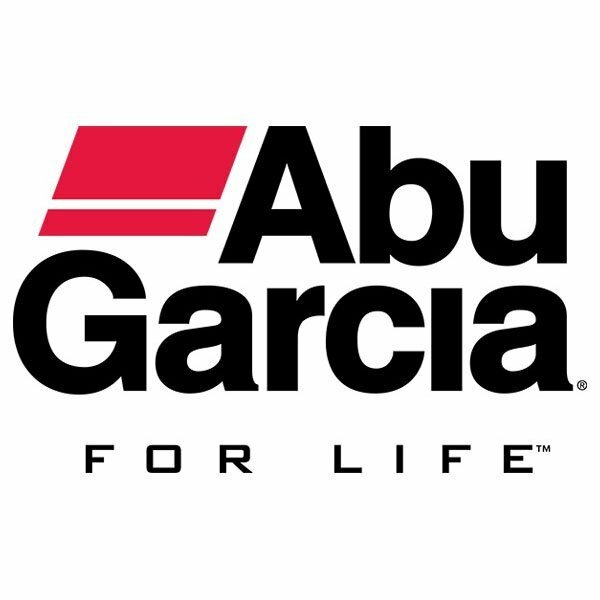 I fish only with Abu Garcia reels for all of our catfish and striper fishing charters. We use Ambassador 5500 & 6500 C3 series reels as well as Revo and Pro Max reels. 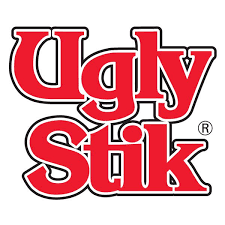 I use ugly stick rods for most all of my catfishing while tight lining as they are light weight and offer super strength needed for the bigger fish. 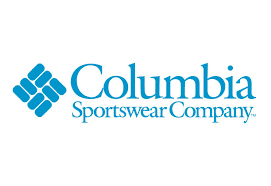 I always wear Columbia sportswear while fishing on the Santee Cooper lakes as their clothing offers great fit, moisture wicking, and great SPF keeping me comfortable and protected from the elements. 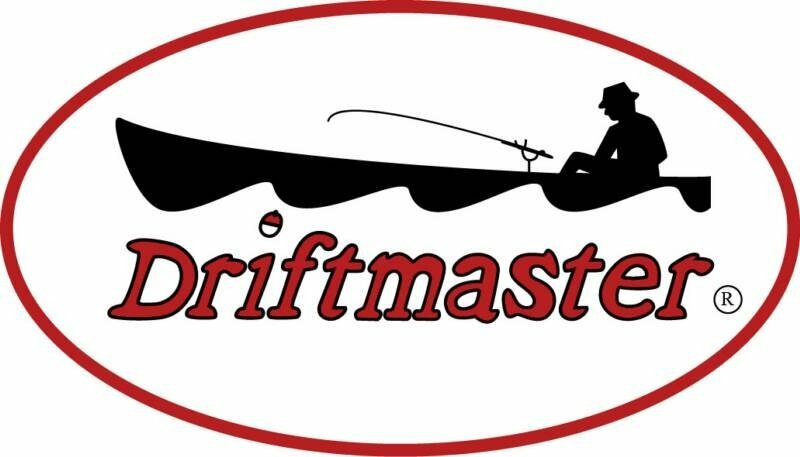 I use only Driftmaster rod holders for our catfish and striper rods as they have set the standard in rod holders for strength and functionality. You wont find a better rod holder at any price!